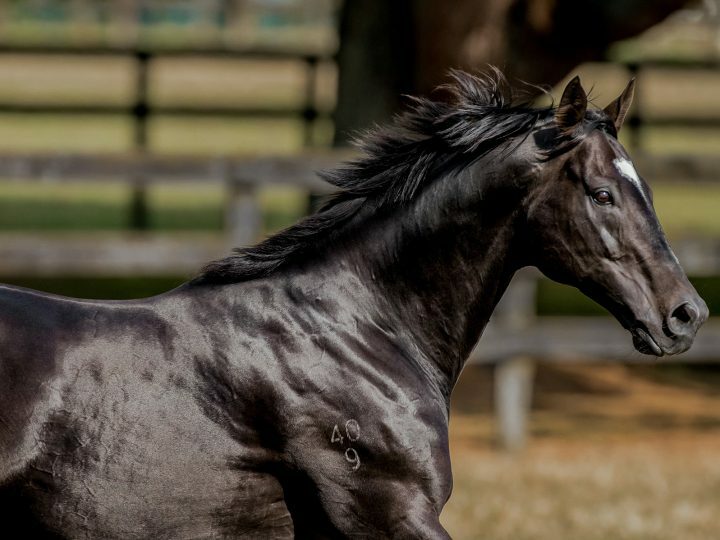 A well-related son of Sacred Falls raced up to his pedigree with a tidy trial-winning performance at Avondale this week. A winner of both trials to date, the colt jumped well in his 800 metre heat to sit outside the leader before going to the front before the turn. Under little urging from rider Sam Collett, he maintained control and went to the line with three-quarters of a length to spare. 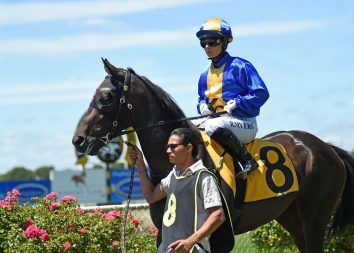 The two-year-old is trained at Byerley Park by Jenna Mahoney and was a $110,000 purchase from Waikato Stud’s 2018 Karaka yearling draft for the Celebration Syndicate. The youngster is a son of the stakes-winning Pins mare Glam Slam, a sister to the Group Three winner Crepe De Chine. 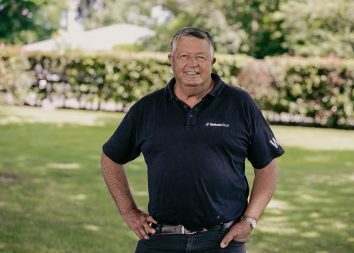 It is the famous Waikato Stud family of the Group One winners Glamour Puss and Vision And Power.